Teavivre Tea has become my favourite tea. 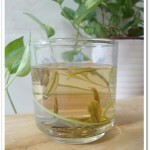 I always enjoy their tea from china and trying my best to share the reviews. It is really nice to try different tea types and enjoy different tastes. This time I tasted Rose Dian Hong Black Tea from Teavivre. As the name suggests, the tea is mixed with Roses from France. Once I opened the pack, it was full of thin leaves and was soft in my hand. 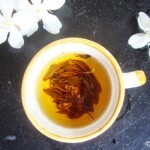 This black tea was mixed with pink rose flowers which gives aromatic rose fragrant. 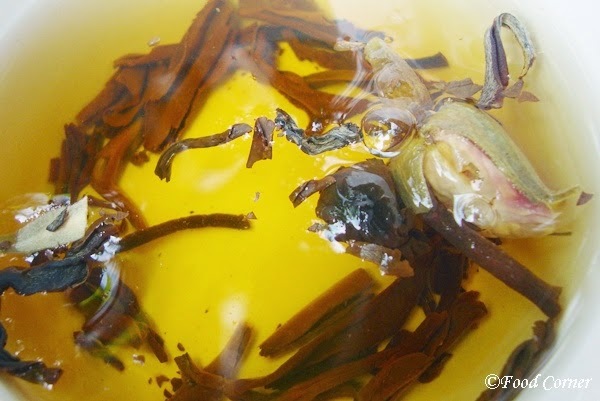 It is a mix of golden tea buds, dark leaves and pink roses. Actually, at first I didn’t want to brew the tea, instead I wanted to feel the fragrance of this tea mixed with aroma of pink rose. 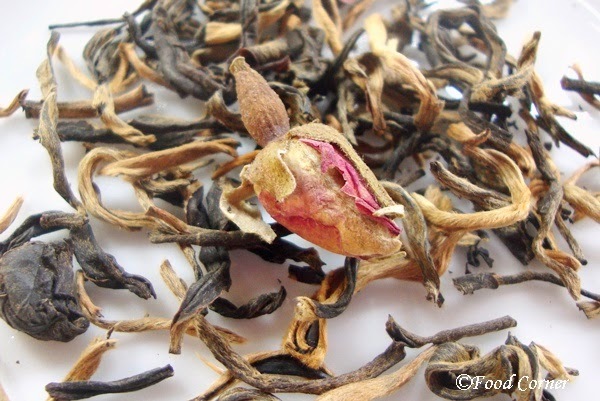 If you like a tea with natural high floral scent, this Rose Black Tea will be a good choice. Once brewed, the tea leaves were bigger. It gave orange/brown appearance. I tasted the tea and it was full with strong flavor of rose buds. But, it was really smooth on my mouth. 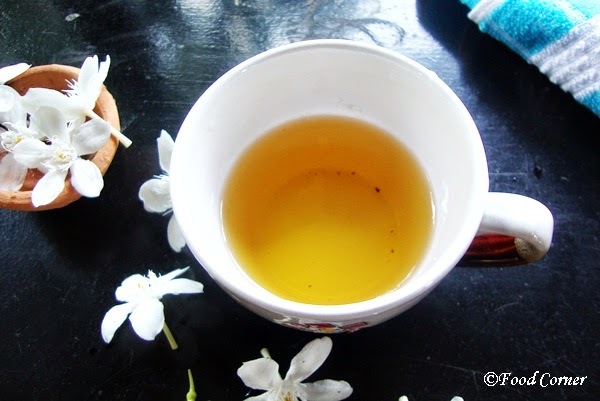 During that time I was in Sri Lanka and this was a good tea to sip slowly while enjoying my time in the garden. If you want to spend a lazy afternoon while watching nature’s beauty, this is an ideal treat. 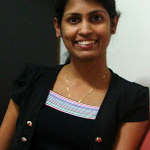 What I missed was a companion to taste the tea while having a chat! 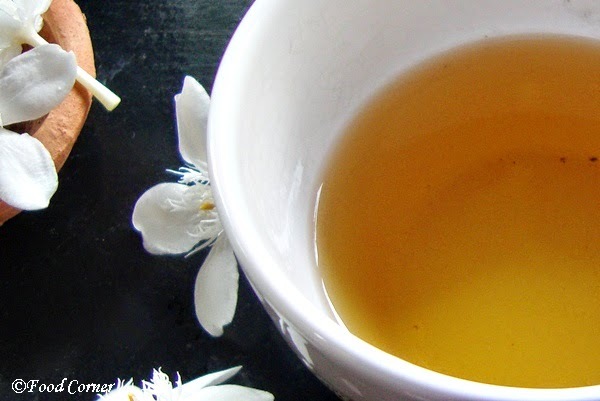 Do you know that black tea is full of antioxidants? These antioxidants help to protect your body from free radicals that contribute to the effects of aging and pollution. Also black tea reduces the risk of stroke and heart attack. 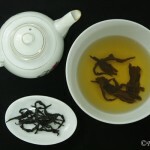 If interested, read this full article about Health Benefits of Black Tea. 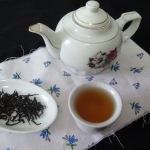 Visit Teavivre for more information about this Rose Dian Hong Black Tea. 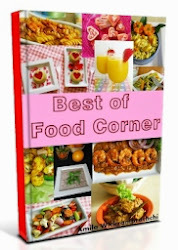 Hi Amila, thank you for sharing, this tea look awesome. Would love to give it a try. Have a lovely day, regards. Yumm! The tea looks lovely! I’m tempted over this rose flavored tea.